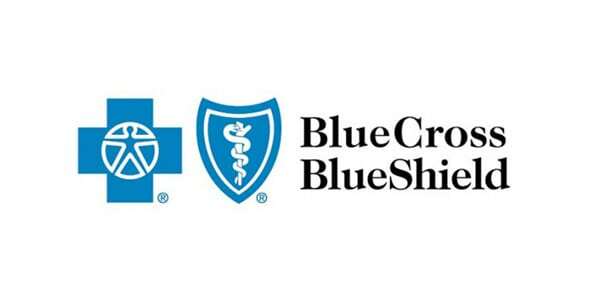 Helping self-insured employers disrupt the healthcare paradigm. 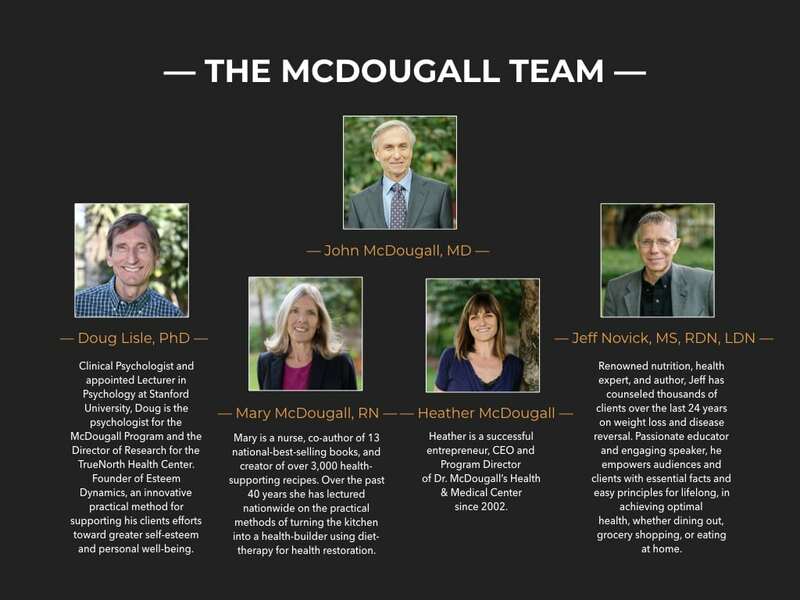 Dr. McDougall’s program for self-insured employers is the solution to 40-50% savings in healthcare costs per year. 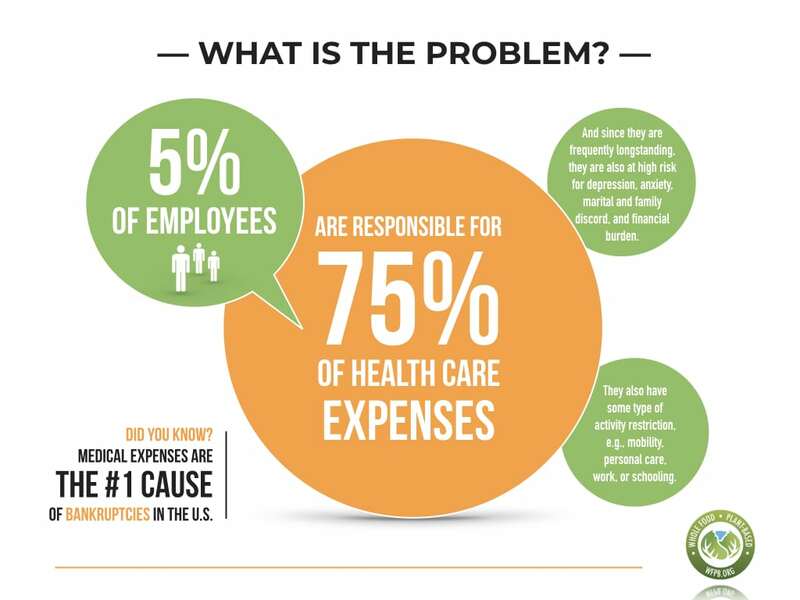 Today, 5% of employees can be responsible for 75% of your health care costs. And since they are frequently longstanding employees, they are also at high risk for depression, anxiety, marital and family discord, and financial burden. They may also have some type of activity restriction, e.g., mobility, personal care, work, or schooling. The bad news: healthcare spending is projected to rise to 20% of GDP by 2025. 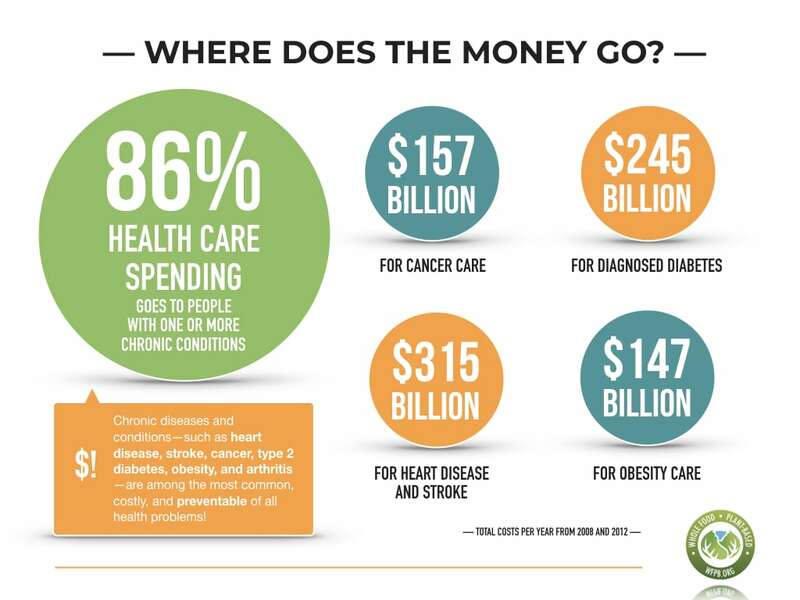 86% of healthcare spending goes to people with one or more chronic conditions. 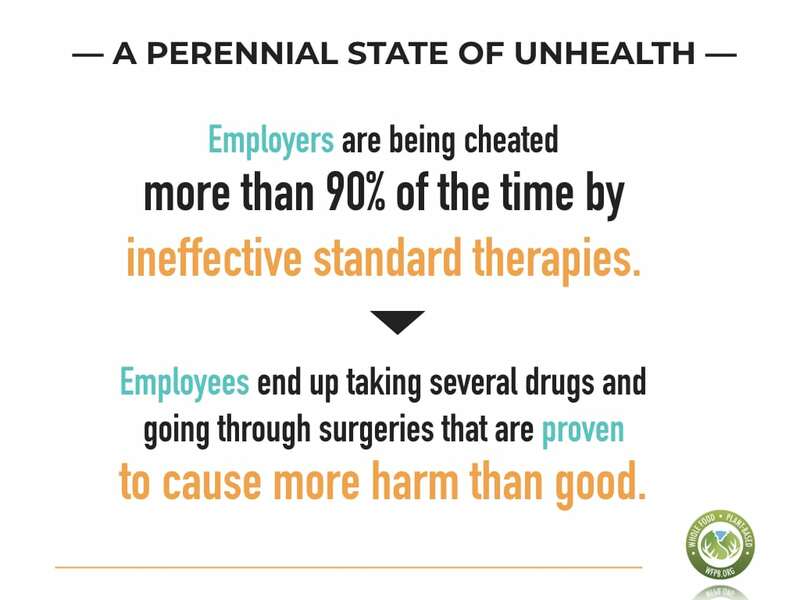 Chronic diseases and conditions—such as heart disease, stroke, cancer, type 2 diabetes, obesity, and arthritis—are among the most common, costly, and preventable of all health problems. Total estimated cost of cancer care was $157 billion in 2010. The total estimated cost of diagnosed diabetes care in 2012 was $245 billion, including $176 billion in direct medical costs and $69 billion in decreased productivity. 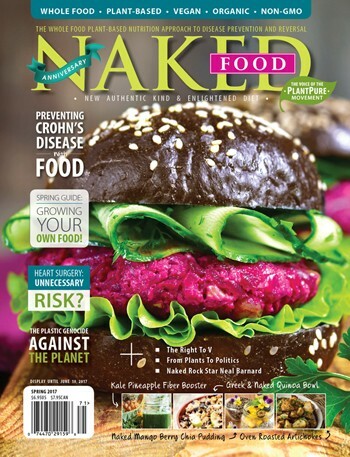 Medical costs linked to obesity were estimated to be $147 billion in 2008. Annual medical costs for people who are obese were $1,429 higher than those for people of healthy weight in 2006. The total cost of arthritis and related conditions was about $128 billion in 2003. 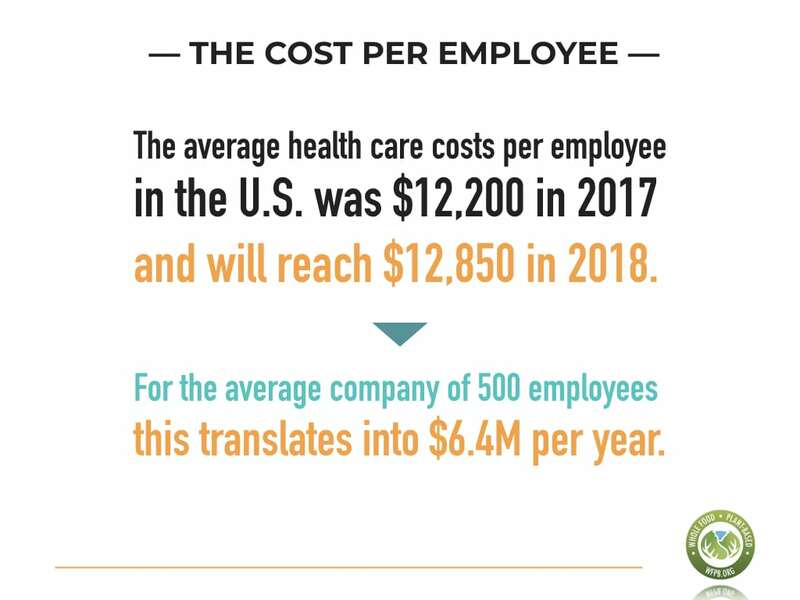 Of this amount, nearly $81 billion was for direct medical costs and $47 billion was for indirect costs associated with lost earnings. $45 million in avoidable sick days. $120,000 = One (1) heart surgery. 85.7 billion people have high blood pressure for which they take medication. That equals $740-$990 per person, per year. 15 million people take at least one statin drug. That equals $2.14 billion per person, per month. Statin drugs increase the risk of type-2 diabetes, muscle and/or liver damage. 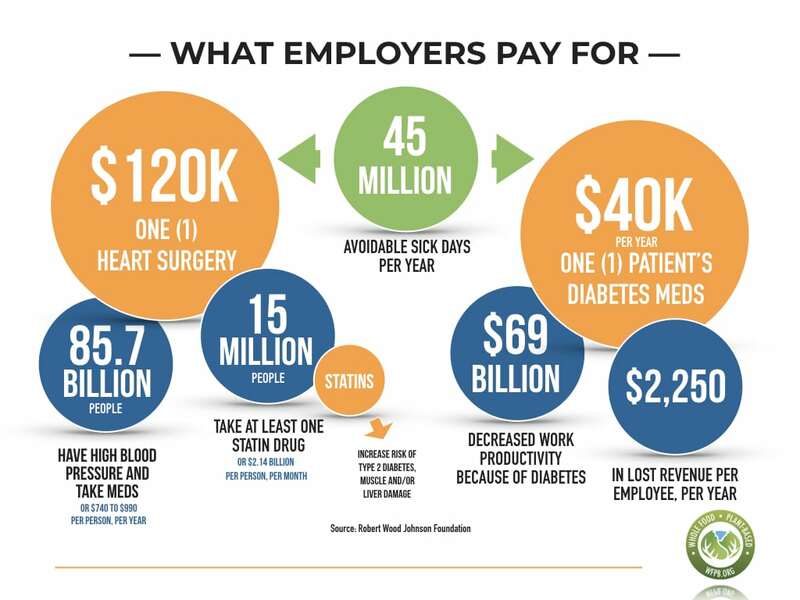 $40,000 per year = the cost of one (1) patient’s diabetes meds. 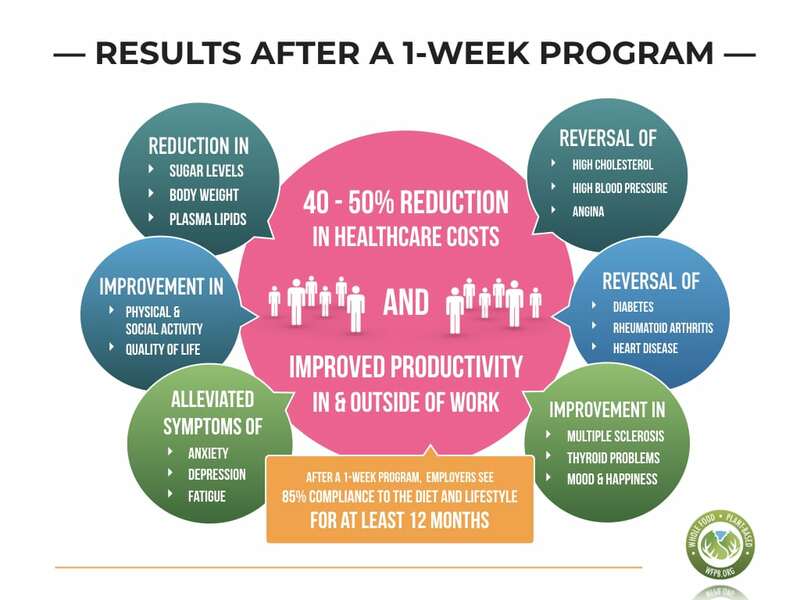 $69 billion dollars lost by decreased productivity because of diabetes. Includes costs associated with people being absent from work, being less productive while at work, or not being able to work at all because of diabetes. 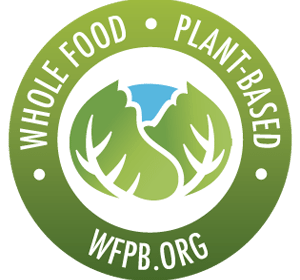 After a one-week program, employers see 85% compliance to the diet and lifestyle for at least 12 months. Last I checked I was 33 lbs down. Several of my clothes are falling off me. I've added a hole to my belt. I can wear stuff I haven't. Even able to wear in years. I have energy! I'm jogging up 4 - 6 flights of stairs at a time without stopping a few times a day. It is amazing. Doing fine… down 30 lbs! Down 45 lbs since starting McDougall plan earlier in 2017. No more allergy meds. No more back pain! You couldn't make me go back to the SAD diet! Actually can't even remember what meal time used to look like. I am down 15 lbs - numbers back on track. Best of all, my husband no longer on hypertension medications! Thank you and team for all that you do for us! As of today down 47 pounds, since November 5th, and off all four blood pressure medications. The transition has gone very smoothly with my wife’s help and meal planning! In addition, I am trying my hand at cooking more and more! I am truly thankful that CenturyLink provided me the opportunity to go to this program. 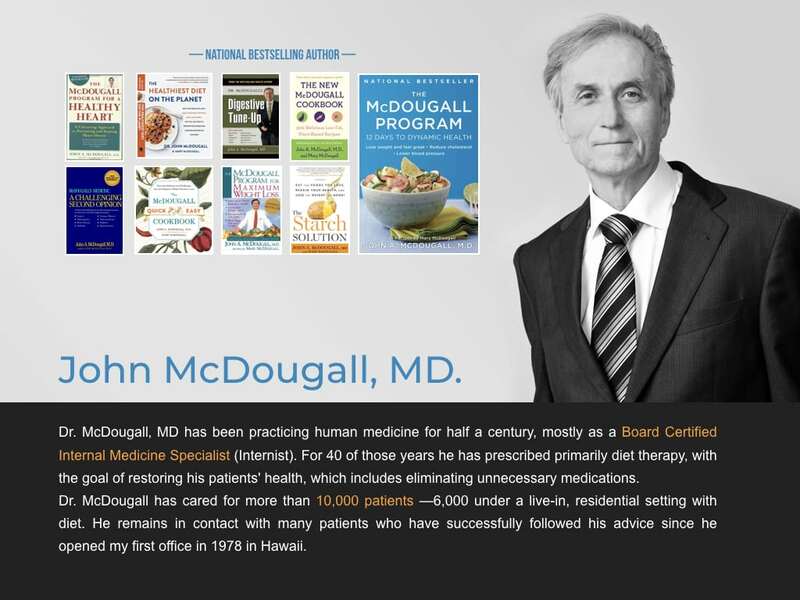 I am truly grateful of Dr. McDougall, his staff, and the many friends I have made to help provide support and encouragement over the past year. This program has changed my life in so many ways, and I wish everyone else the best of health along this journey. 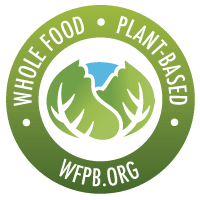 Dr. McDougall has always said “It’s the food”…This Corn-Fed Nebraska boy would have to agree. Tell us a bit about your needs: How many employees would you like to enroll? When will you like to start?